Click photo to shop for Point Wilson King Kandy plugs. DartJigs.com offers the best selection of Point Wilson Darts and has more Point Wilson Dart jigs than any sporting goods store or online tackle store. Dart Jigs has the entire weight and color selection of Candlefish jigs, Herring jigs & Anchovy jigs. The Point Wilson Dartjig.com store offers affordable prices and has a jig that will work for salmon, halibut, lingcod, rockfish, tuna, wahoo, roosterfish, dorado, stripers, grouper, cod, flounder, trout, bass, kokanee, and much more. Candlefish jigs work great on virtually any sport fish. The candlefish jig looks exactly like a real candlefish and is the fastest sinking jig on the market. If you need a sportfish jig to sink fast and stay at a desired depth, your best fishing lure jig choice is the Point Wilson Dart Candlefish jig. Sizes come in 1 oz, 2 1/4 oz, 3 1/2 oz, 4 3/4 oz, 6 oz & 8 oz jigs. Wide selection of colors. For color chart click the image to the left. Point Wilson Dart Anchovy jigs work excellent for many species of game fish. Anchovy jigs work especially well for albacore tuna, yellowfin tuna, pelagics, salmon and halibut. The Anchovy jig is flatter and has more flutter giving it a wounded baitfish action fish love to hit. Dart jig Herring jigs work super well for salmon. 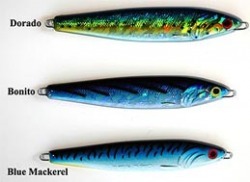 The Point Wilson Dart Herring Jig looks just like a real herring and flutters like a crippled herring. Fish just can't resist eating the Pt. Wilson Dart Herring jig! 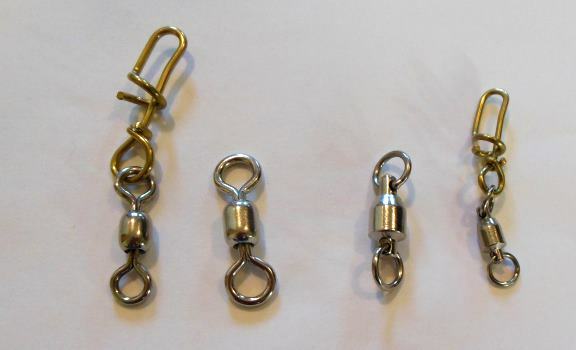 Herring jigs come in several sizes including 1 oz, 2 1/4 oz, 3 1/2 oz, 4 3/4 oz, 6 oz & 8 oz.